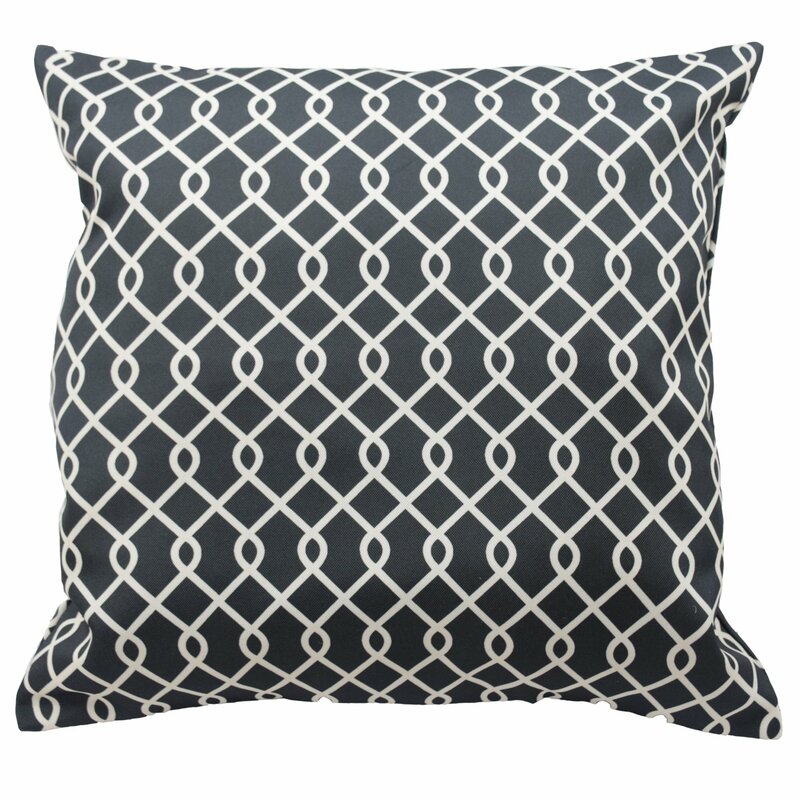 Give your decor an instant update with the Traditions by Waverly Ellis 2-pack pillow set. 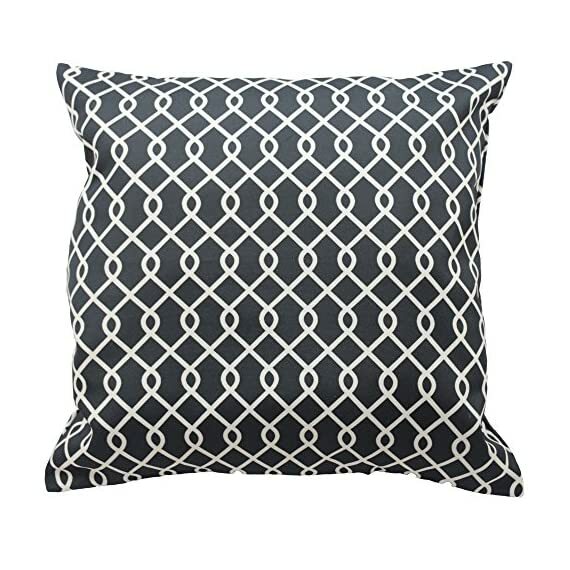 These stylish pillows feature an intricate lattice print. 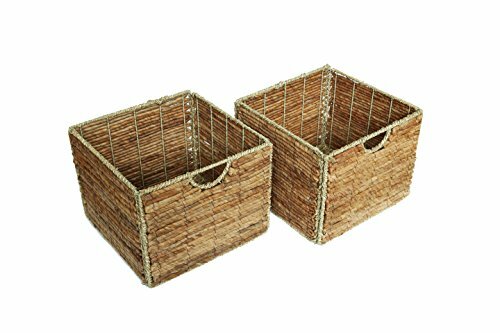 Set of two makes updating the bedroom or couch a snap! Available in indigo, natural and onyx. Pillows measure 18×18. Coordinating Traditions by Waverly Ellis window is sold separately. 100% polyester. Spot clean only. 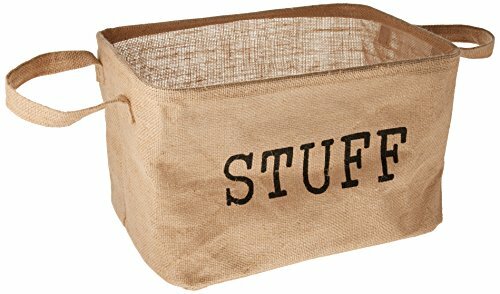 WHAT YOU NEED: Are you looking for something nicer and practical to store toys, laundry and other things you want to throw or you don’t use anymore? Have you tried other products but still haven’t found the right one? If space saving is a problem we offer the solution. 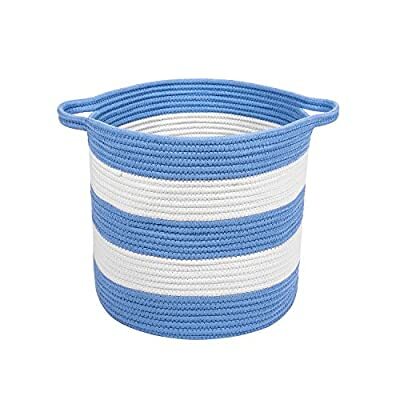 PREMIUM QUALITY MATERIALS: This storage basket with handles is made of 100% cotton woven rope which is durable and resistant. It comes in light colors such as white and light grey. 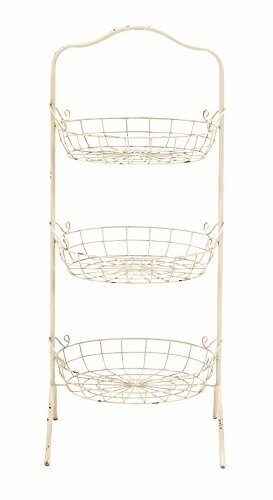 The 2 handles provide a better and easier carrying. You can place it anywhere you like as long as you take advantage of its maximum utility. 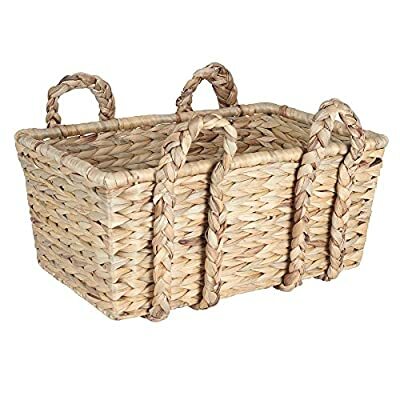 MULTI USE: From laundry to toys, blankets, clothes, all kind of objects and even as a cat bed, this cotton basket is a great product for storing different things. In addition, it saves a lot of space and it easily matches your furniture. 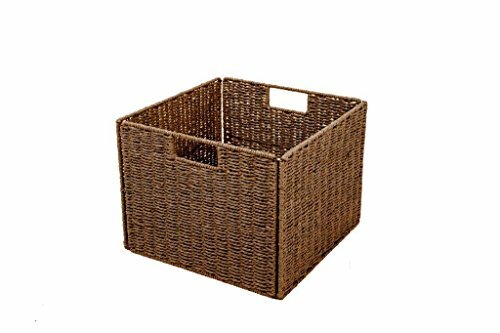 The children can keep their toys in it since the basket works wonderfully as a nursery bin.